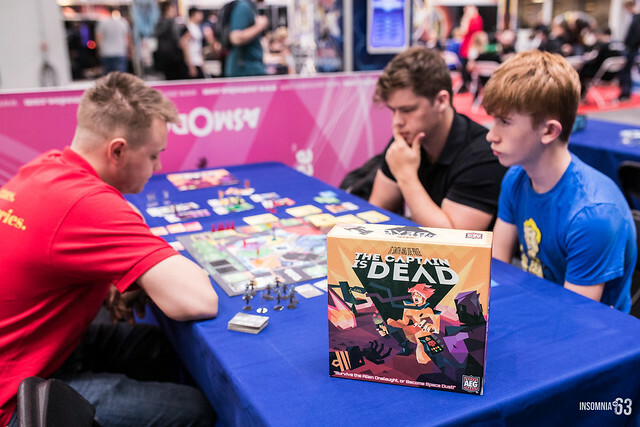 The Tabletop Zone Returns for Insomnia64! Do you and a friend have what it takes to save the world from deadly diseases? Would you like to win yourself a seat at the UK Nationals at UK Games Expo? 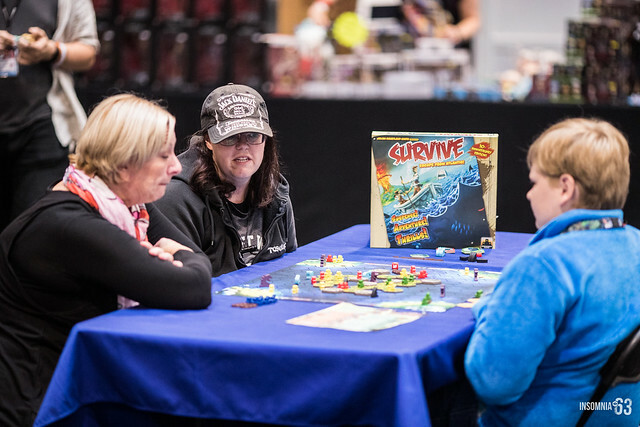 Pandemic survive is very similar to the iconic cooperative game of Pandemic, but features teams of two battling to save the world first, or to be the last team left alive. Up to 12 teams of 2 will face off against each other, with each team playing from exactly the same starting point, Infection Deck and Player Deck- meaning every decision they make could lead them to victory or defeat! KeyForge Discovery Pods are short, three-round, Swiss-style tournaments designed for groups of eight players. Or alternatively they can be run for four players as a round-robin event. These pods are a great way to get your first taste of KeyForge Organised Play in a casual but competitive environment! You can win great prizes even if you don’t win your pod! Bring your own deck or buy a deck over the weekend on the TableTop Zone and we’ll face you off with some other Archons to see who will be victorious!